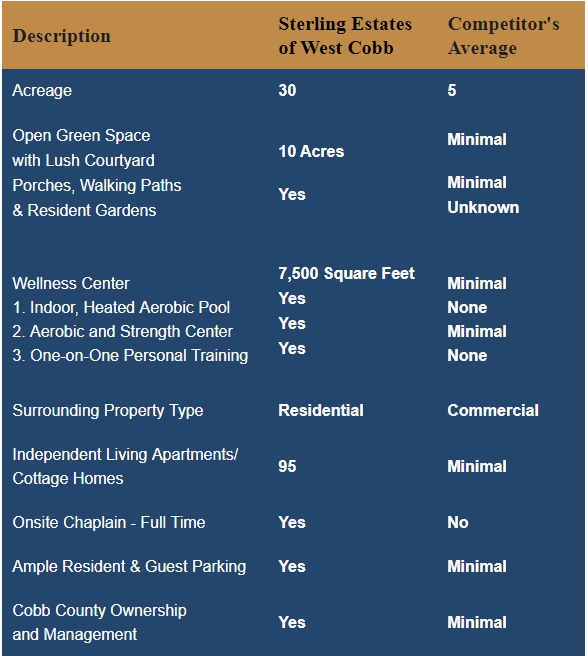 Community in both Marietta & Cobb County! & NEW Cottages Available for June Move-In! 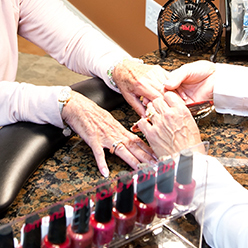 Enjoy retirement living to its fullest with our wealth of services and amenities. 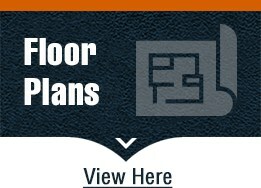 Get to know everything we offer here in Greater Atlanta, GA. 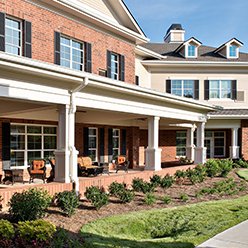 This is the community in Marietta and greater Atlanta, GA, where you can get the appropriate level of assisted living services from a highly supportive staff while enjoying a retirement living lifestyle that allows you independence, opportunity for personal growth, and enhanced wellness. You can create a Sterling Life here—a life filled with hope and happiness. 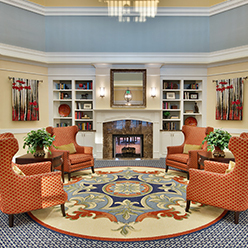 The Assisted Living Residence opens onto our 28-acre campus. 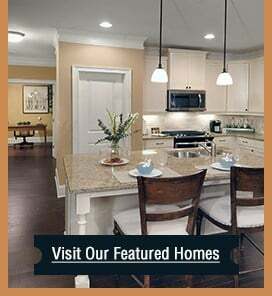 The Cottages, Garden Homes, other residential buildings, and walking paths, give Sterling Estates of West Cobb a comfortable neighborhood feeling. Common spaces include a variety of different rooms and areas for social interaction, relaxation, activities, and learning; including an expansive front porch with plenty of seating for wonderful conversations, games, reading or simply “snoozing” the day away. This is truly retirement living at its best. 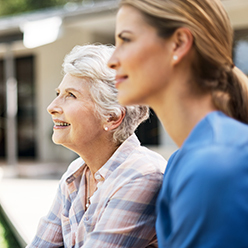 From our elegant common areas to our beautifully maintained outdoor gardens, Sterling Estates offers comfort and convenience to its residents. We invite local Marietta and Atlanta, GA, organizations from choirs to theater and civic organizations to hold performances, activities and meetings in our spacious common areas. On a regular basis we take our residents to events of interest such as plays, concerts, and other community events throughout the greater Atlanta area. 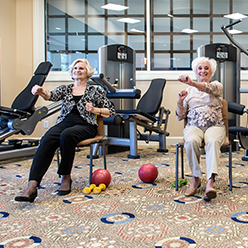 We encourage and empower each resident at Sterling Estates in greater Atlanta, GA, to stay active and independent. Our Wellness Center is a 6,500 square foot hub of activity that is designed, programmed, and staffed to enhance each resident’s physical well-being. Included are an indoor heated saltwater aerobic pool, workout/exercise area, locker rooms, and private wellness room for massages. 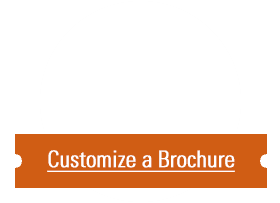 To learn more about our wellness programs, click here. 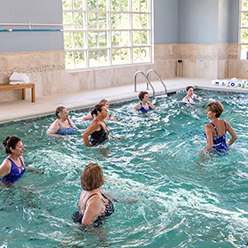 Our indoor heated saltwater aerobic pool offers residents the health and rehab benefits of soothing, low-impact aquatic therapy. Because seniors need not worry about falling when exercising in the water and are more comfortable and confident as a result of the weightlessness, they generally benefit more from aquatic exercise than they do from land-based. Saltwater is also better for seniors’ sensitive skin than chlorinated pools. While all residents benefit from participation, those who experience some of the most dramatic health improvements are sometimes the ones who haven’t been in a pool in years. 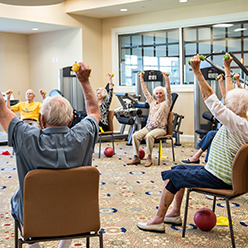 Individual and group exercise programs are offered by our trained staff and focus on each resident’s own particular needs. Whether it’s a group chair exercise class, fall prevention and conditioning classes, or a more individualized regimen, we are committed to helping you take control of your own health and well-being. To learn more about our exercise programs, click here. 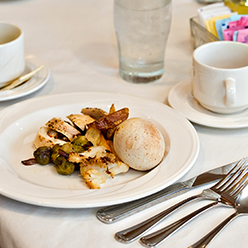 Eating well at Sterling Estates is all about fresh, colorful food, our Chef’s culinary creativity in the kitchen, and dining with friends and family. Our dietary staff prepares meals to meet individual dietary requirements and foster high energy levels and boost immunity. 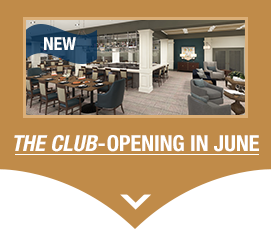 To learn more about the Sterling dining experience, click here. 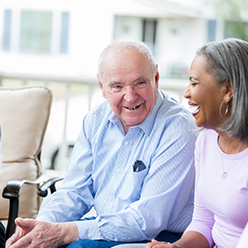 To get more information about the many services we offer to enhance retirement living at Sterling Estates of West Cobb, and how we can meet your individual needs, click here to contact us online or call 770-255-7000. 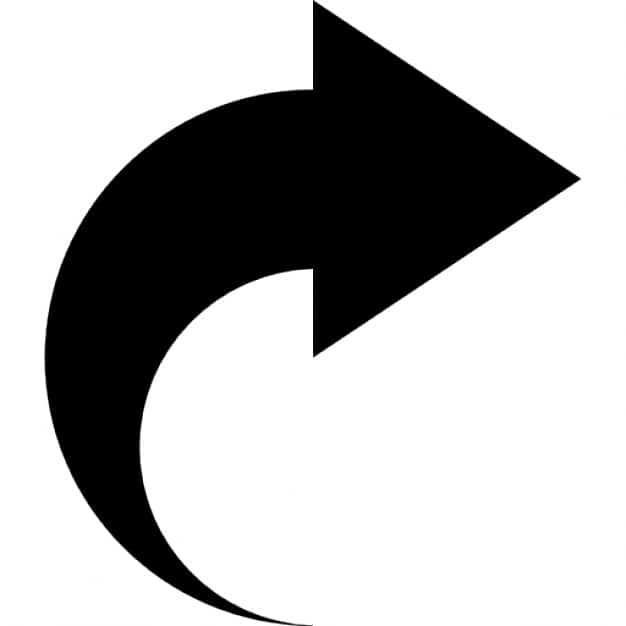 © 2019 Sterling Estates All rights reserved. Thank you for signing up for email updates! We look forward to sharing news about our community with you. 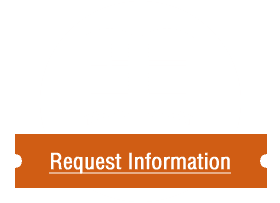 If you'd like more information now, please call 724-946-2028 or click here to request more information online.